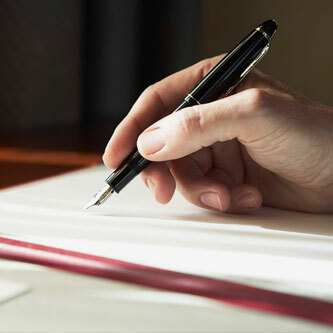 Each of us has a unique signature – a personal trademark that represents our personality and individuality. 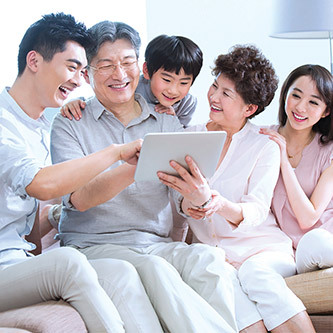 Understanding each customer as an individual with unique dreams and aspirations is at the heart of AmBank SIGNATURE Priority Banking. We provide more than just an account – we provide a relationship that works and evolves with you. 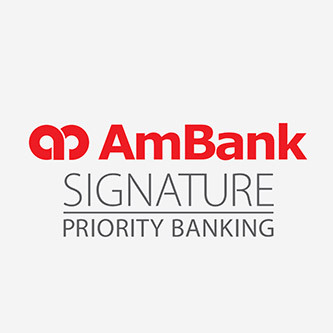 Discover what it means to be an AmBank SIGNATURE Priority Banking customer. As our valued AmBank SIGNATURE Priority Banking customer, you will be assigned to a dedicated Relationship Manager and you will have a team in the Bank – a Service Manager or Branch Manager to assist you should you require any assistance. At AmBank SIGNATURE Priority Banking, we understand you have ever-changing needs and financial goals at different stages of your life.Upon evaluation of your financial situation and goals, risk appetite, investment knowledge and experiences, your Relationship Manager will create a wealth strategy most suited to your personal goals and share our expertise to help you manage your portfolio. Your recognition card as our privileged AmBank SIGNATURE Priority Banking customer to a world of privileges be it at work, travel or leisure. Unlimited access to Plaza Premium Lounge(s) both locally and internationally*. Up to RM2 million travel insurance/ takaful coverage when the full fare of airline tickets are charged to your Card/Card-i. For details on the Card insurance coverage, click here. While details on the Card-i takaful coverage is available here. Complimentary Hilton Dining Asia Pacific Membership that offers dining and accommodation benefits at all participating Hilton hotels in Asia. For membership application and the full terms and conditions, click here. Supplementary card: First 3 supplementary cards are Free-For-Life. Apply for a AmBank SIGNATURE Priority Banking World Mastercard Credit Card/i or AmBank SIGNATURE Priority Banking Visa Infinite Credit Card/i today! Drop us your contact details below and we will be touch with you very soon! If you are already an existing AmBank SIGNATURE Priority Banking customer and would like to apply for an AmBank SIGNATURE Priority Banking World Mastercard Credit Card/i or Visa Infinite Credit Card/i, you may also drop us your contact details and we will be in touch with you very soon!